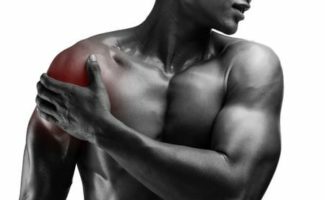 Learn about reasons you may have shoulder pain, and what your treatment and recovery options are (rotator cuff injuries, labral tears, shoulder dislocations, and more). 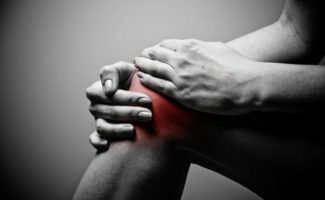 Learn about reasons you may have knee pain, and what your treatment and recovery options are (meniscus tears, ACL injuries, arthritis, knee replacements, and more). 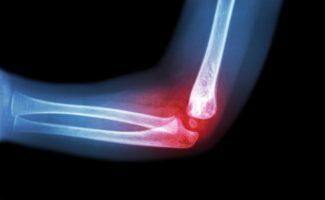 Learn about reasons you may have elbow pain, and what your treatment and recovery options are (tennis elbow, bicep tears, and more).